Modeling is an attractive, elegant and professional WordPress theme for fashion and modeling that has been developed to help model agency owners to launch a professional online website with WordPress. This multipurpose model agency WordPress theme is ideal for model portfolio, fashion brands, creative projects, photographers, creative artists, entertainers, business people and fashion agencies. With comprehensive design and modern features, it ensures that your website stands out for high-quality in modeling, fashion and creativity fields. Modeling is the perfect theme for any business venture or brand that you’re planning to launch. This theme is also packed with some unique features and is very easy to customize through an integrated theme options panel. This model agency WordPress theme has a wonderful and attractive designed pre-built homepage layout that focused on helping you quickly set up a beautiful website for your model agency. The homepage design contains full-width image slider, model portfolio, model videos, agency features, latest news, team member profile, contact information and social media settings. A built-in smooth image slider can showcase images of your best models to attract your site visitors. With a model portfolio, your clients can learn more about expertise, skills and experience of each individual model. Other notable and main features include custom photo galleries for model photo shoots, professional staff of model agency, video section to show introductory video of your mode agency, separate blog for displaying the latest announcements, testimonials to highlight reviews from your customers, pre-built contact form for to get connected with your visitors via email and online application form to apply for to become a model. You can also add widgets to display social media feeds as well as add links to your social media profiles. 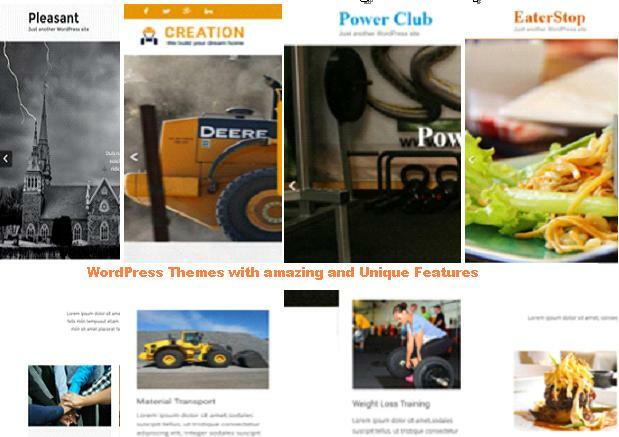 The modeling theme comes with all the page templates needed to create the best model agency WordPress website. It has a number of different blog post templates, portfolio layouts and contact form template. The custom widgets for header, footer and sidebar help you display quality content on your website. This model agency WordPress theme has been built using the Theme Options framework, to get easy access to a powerful site builder tool. 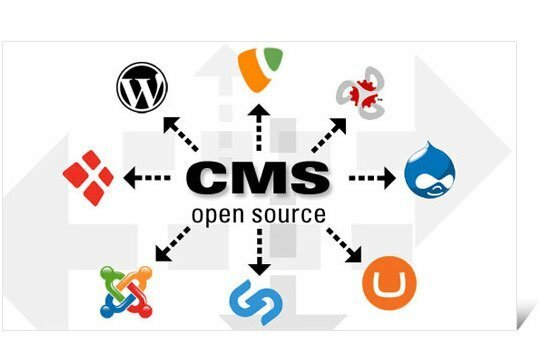 Through this user-friendly interface, a non-technical person able to customize the theme and develop their own website without any professional experience. With a user-friendly support and detailed documentation, you will have no problems for customizing this model agency WordPress theme. After activating this theme, it will display exactly like the demo theme and then you can quickly change the look and feel of your website. You can change colors, Google fonts, background image with single clicks from the basic settings of theme options panel. This theme has all instruments to make a good site. Easy to setup. Specially want to say thank you for support team, they work really fast and they always are ready to help. 100% recommend to buy themes from this team. Best wishes to Grace themes!